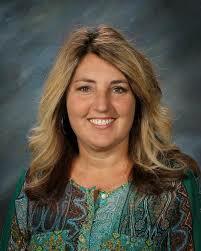 Welcome to Kennedy, Mrs. Duvel! 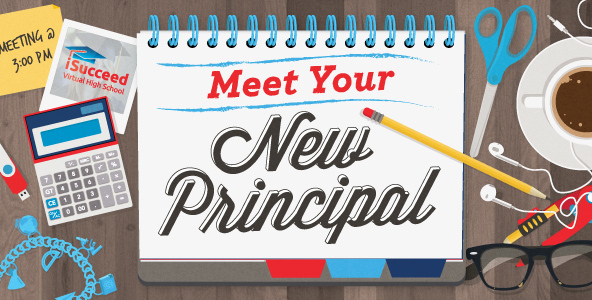 This year we welcome a new principal to Kennedy School! Check back here to find out more about her as the year unfolds. 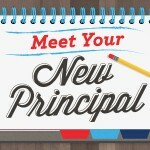 Mrs. Duvel was most recently an assistant principal at Roosevelt Middle School.